Check out my interview with the other E.M.Kaplan ( no relation, but amazing author of Unmasked and the Josie Tucker series) over at her website. 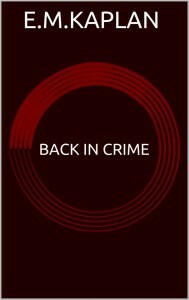 Check out my new mystery novella “Back in Crime” available now on Amazon. My new novella, “Back in Crime” will be released on Kindle on July 5, 2015. 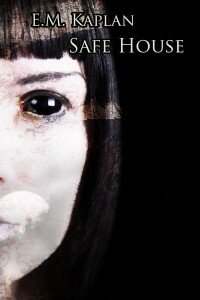 For a limited time the story will be free so download a copy and let me know what you think. 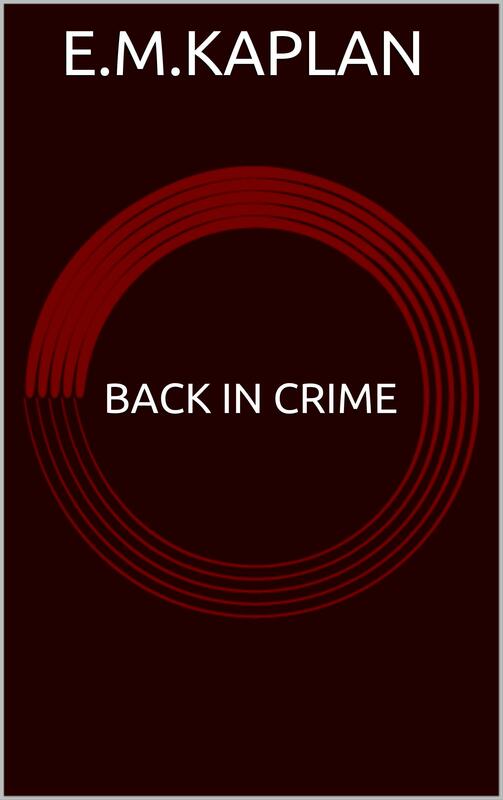 About “Back in Crime“: Troubled private investigator Jay Bixby is determined to find the man who killed the love of his life. Colden Corset is a sadistic killer intent on revisiting his past to carry out his revenge. Traveling through space and time, these two men were destined to meet and have their fates intertwined by going back in crime.